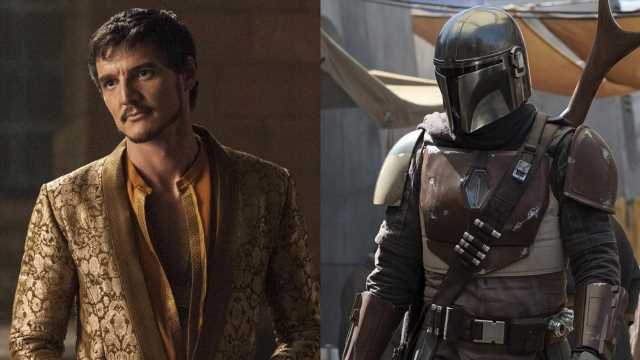 Beyond that, we don’t know a great deal about the plot or characters of The Mandalorian. However, we do know who’s been cast in this series. 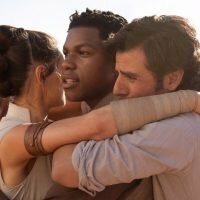 Scroll down to find out which actors will be making their Star Wars debut, and which classic Star Wars villain is being given new life. And check back as we update this article with new info revealed at Star Wars Celebration this weekend. Gina Carano (Fast & Furious 6) has been cast in an undisclosed role. Given her history as a MMA fighter and appearing in action-heavy movies, we’re assuming Carano will play another Mandalorian character. Is she an ally to Pascal’s character or an antagonist? 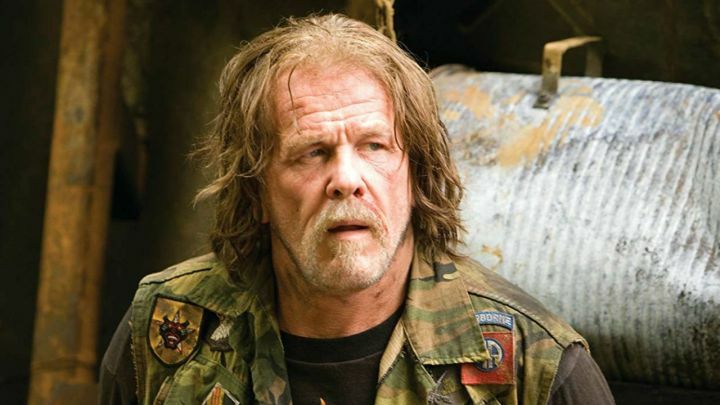 Nick Nolte (Tropic Thunder) has been cast in an undisclosed role. We could see Nolte playing either a grizzled mentor to Pascal’s character or a villain (as he did in 2003’s Hulk). 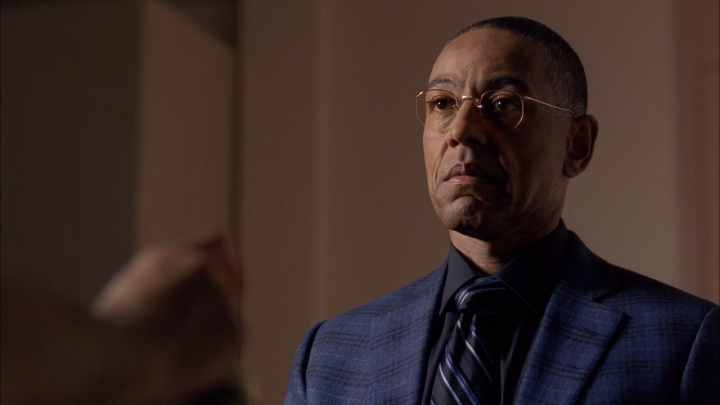 Giancarlo Esposito (Breaking Bad) has been cast in an undisclosed role. Will we see him play another suave villain, a la Gus Fring, or will Esposito take a more heroic turn this time? 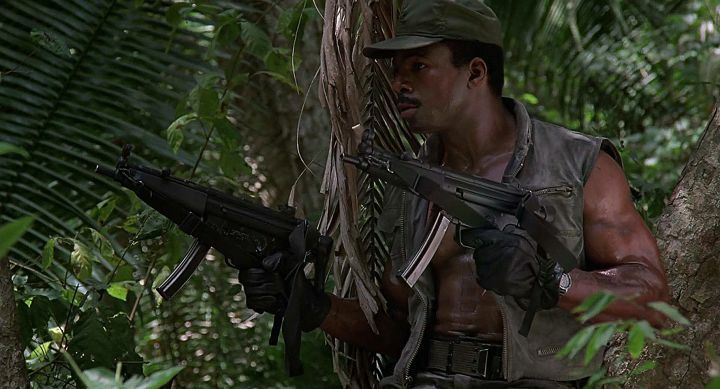 Carl Weathers (Predator) has been cast in an undisclosed role. 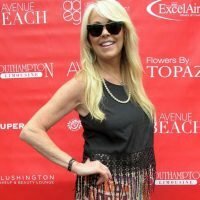 Could he be playing an aging Mandalorian warrior? 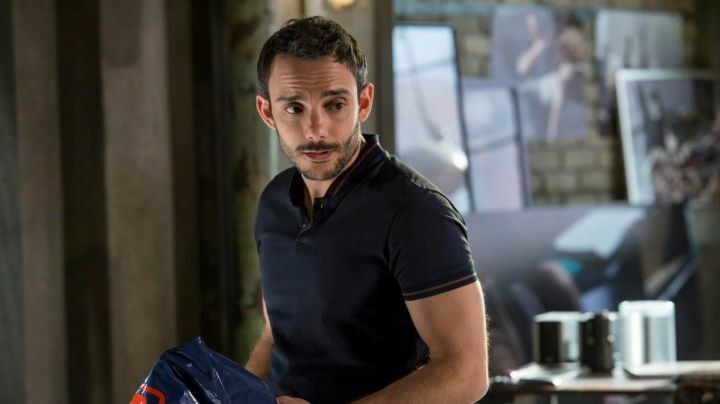 Omid Abtahi (Damien) has been cast in an undisclosed role. As with Emily Swallow, Abtahi’s extensive background in video game voiceover work suggests that he could be providing the voice for an alien or droid character. 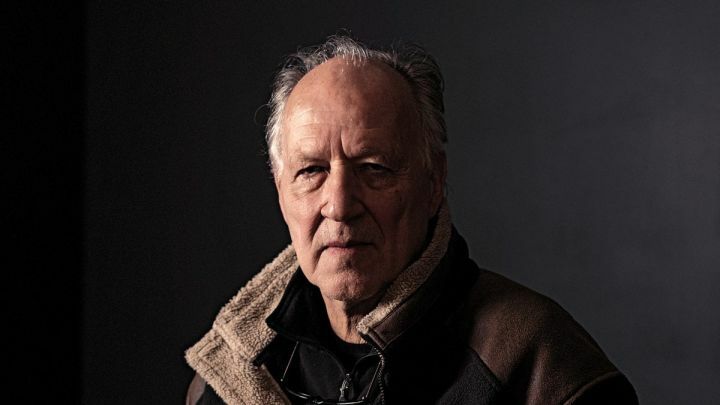 Werner Herzog has been cast in an undisclosed role. Herzog is easily the most intriguing cast member, as he’s generally more known for his directing work than acting. Given that most of Herzog’s recent acting credits have been voices for animated sitcoms like Rick and Morty and The Simpsons, he seems another likely candidate for voicing a nonhuman character on The Mandalorian. 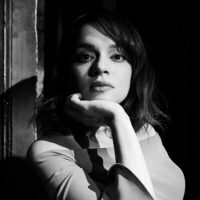 Taika Waititi is thus far the only cast member whose actual role has been confirmed. 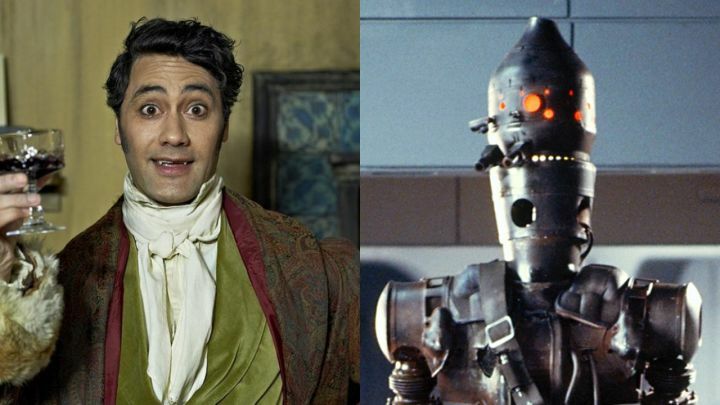 Waititi will be voicing IG-88, the rogue assassin droid who was among the bounty hunters hired by Darth Vader in The Empire Strikes Back. In the old Expanded Universe stories, it was revealed that IG-88 actually inserted its programming into the second Death Star, briefly taking control of the station until its destruction cut his reign short. Given Waititi’s comedic portrayal of Korg in Thor: Ragnarok (which he also directed), we’re assuming IG-88 will turn out to have a more eccentric personality than Star Wars fans had been led to believe.